The Niagara peninsula region is situated in Canada in the Southern Ontario state. Canada, a beautiful country in the North America, which is mostly affected by cold weather, stretches out to the Arctic Circle to one side. The Niagara peninsula region (geographically isthmus) is sandwiched between two lakes viz. Ontario and Erie. The region is inhabited by around a million people and is quite famous for vinification. It has boomed in the last three decades and has gained quite a lot of popularity. 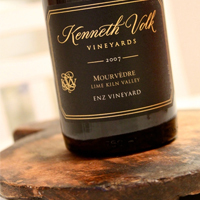 Some of the country’s best wines are produced here by vintners. Thus, it has been recognized as a wine producer by the VQA. 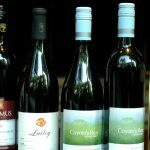 VQA or Vintners Quality Alliance keeps a check or rather ensures high quality of the indigenous wine and is present and active in the Ontario region. The other recognized appellations are Lake Erie and Prince Edward County. Every year thousands of tourists come to this region to enjoy the culture filled, one of a kind experience. 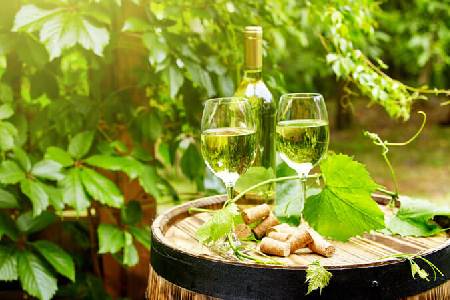 If one is deciding to go on a vacation in Canada then they should definitely visit this place as many of the wine producing facilities conduct tours of their entire facility and one can enjoy the European style vineyards et cetera. Some of the facilities even feature their own restaurant which contains a collection of some of their best quality wine and some of the best Canadian cuisines. Here professional chefs use the ingredients grown in the local farm or the farm of the facility thus ensuring fresh and quality food. Canada is famous for one of the most expensive wines i.e. ice wine which is generally produced in the winter. Many visitors both local and foreigners come to the Niagara region during the winters to see the harvest and outdoor pressing of the grapes. The Niagara Peninsula region comes close to the region of U.S. Most people are surprised that grapes can be grown in a region like Canada’s. 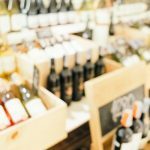 The area little off Buffalo, you will find more than a hundred wineries and breweries. Among the cities in Canada producing wine, Ontario is the most prominent producer of wine in the country. Know more on How Wines Are Brewed In Ontario. In 1974, the first license for a winery was given after the prohibition ended. The area is situated at forty-three degrees, which is the same as that of Northern Italy. This provides an excellent environment for the growth of grapes. By 2017, seventeen thousand acres of vineyards were planted across the country. The microclimate offered by the terrain of the country suits the growth of riesling, chardonnay, cabernet franc, Gamay and pinot noir grapes. The cool climate gives the best environment for the vines to mature for fine wine. 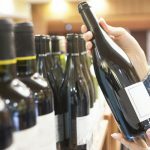 Although there are many vineyards and breweries, the quality of wines could be improved according to some experts. 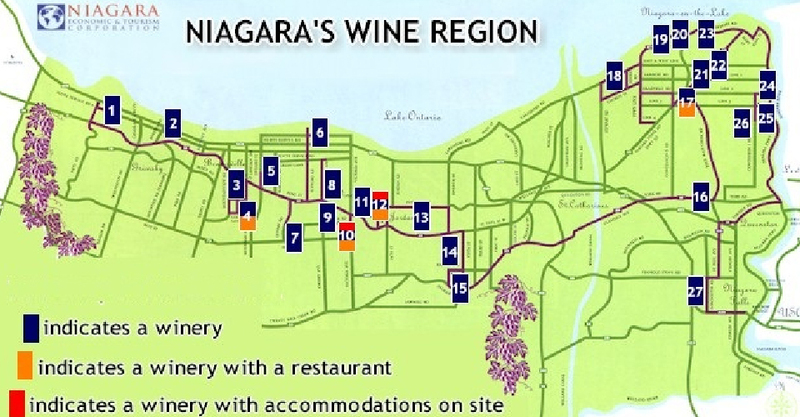 Most of the wineries are located near the Lake Ontario and near the Niagara Escapement. Various areas provide similar climate and environment for the grapes to grow as France and Italy. The placement of Canada is 41-44 degrees towards the North. This region provides the same climate as Burgundy in France and some famous areas in Italy for vineyards. Lake Erie and Lake Ontario provide a climatic change, which ranges from fifty to sixty meters above the ground. This gives life to microclimate, which provides a good environment for grapes. The Ontario winemakers are members of the Vintners Quality Alliance. These winemakers use authentic European vinifera vines and hybrids. These authentic European vinifera vines and hybrids take about five years to give a good crop. The soil also plays a massive role in the growth of the grapes. The soil here is rich in minerals and is mixed with sand, gravel, loam, and clay to get the best out of the soil here. Wines from Niagara have always amazed wine lovers with its bewildering taste and startling blending. 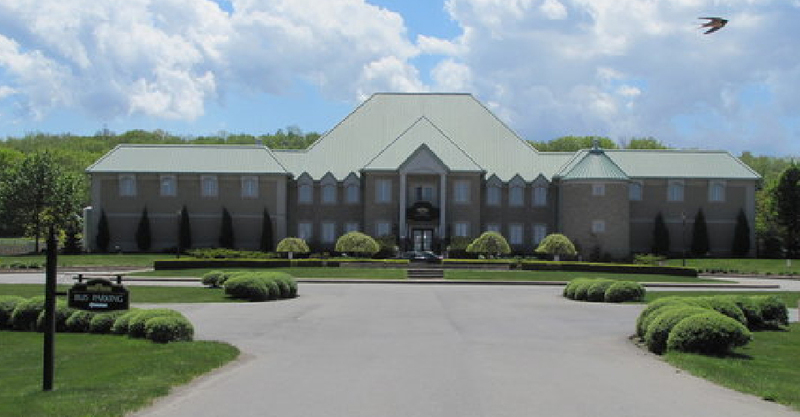 The wineries in Niagara are capable of producing a world-class lot of wines with its favoring climate and certain strict procedure of production. Vineyards from Niagara are perfectly blended with a perfect amount of sweetness, acidity, bitterness, and salt. 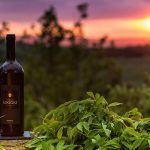 The perfect grape variety, pressing, fermentation and maturation are the aromas present in these wines which provides them a quality of finishing. One of the significant factors that affect the end taste of wines is the environment in which the grapes are grown and cultivated. 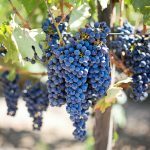 It is a well-known fact that the cold climate and cooler regions have a better growth of grapes with the quality of grapes being one of those of excellent ones. This quality of grapes makes them a balanced and complex content for wine with more mineral flavors and higher acidity to be achieved. Moreover, when grapes are grown in cold regions they tend to attain a slow rate of ripening too, which makes them more suitable for producing a unique wine. Most of the vineyards in Niagara have a certain procedure to follow from growing grapes in their yards to blending a bottle of wine from it. 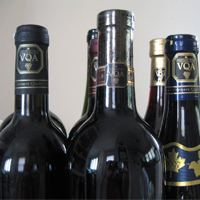 These standards are set by various authorities, in case of Niagara, it is VQA (Vintners Quality Alliance). They ensure a proper regulatory and appellation system that Niagara wine producers follow. 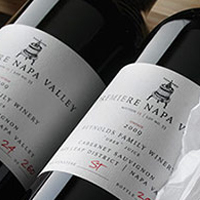 This follows up of standards provides them with VQA label and gives a standard to their wine. This further accomplishes the delicacy and elegance of the wine produced. Globally, the best wines are extracted and produced from the best quality grapes. 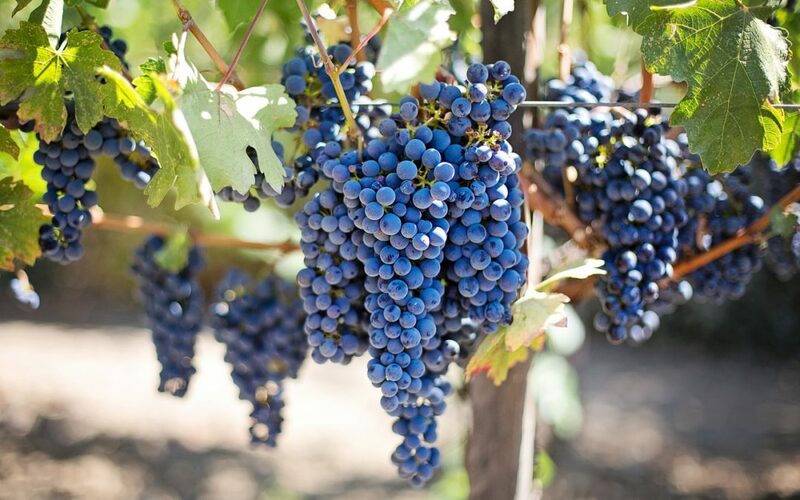 Though numerous varieties of wine grapes are planted and grown all over the world, there are certain regions which are considered to produce great examples of certain wine varietals. This is because of the climate of a particular region can have an immense effect on the taste of the finished wine. Niagara offers an amazing quality of grapes nearly throughout the year. Hence, they attain a certain uniqueness from the starting as well. There are many wineries and breweries in Canada that you can visit for the most authentic experience of the winery. To be specific, there are over hundred and twenty-five wineries in the Niagara region of Canada. 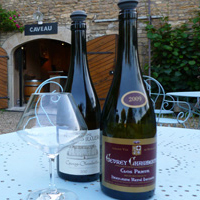 Many of these wineries organize many tours and provide you with tour guides. It is all included in the package. 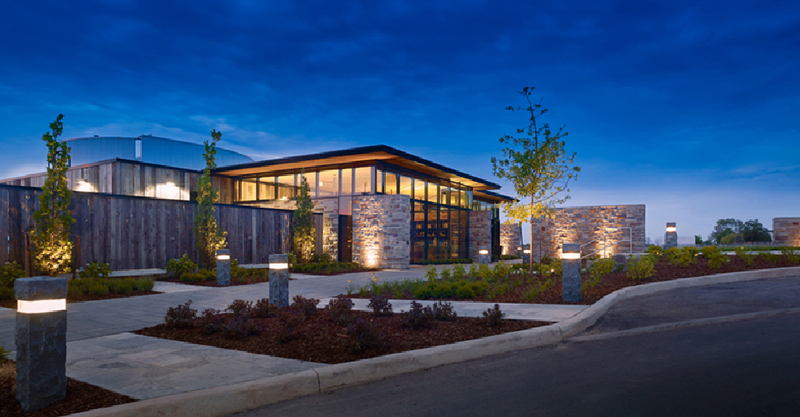 Many wineries also possess a restaurant for savory indigenous food and a tasting bar for their best quality wines. Here are some of the best wineries in Canada one should visit. Pellers Estate: One of the most famous and iconic wineries in the country offers you a beautiful restaurant and a tour of their winery. 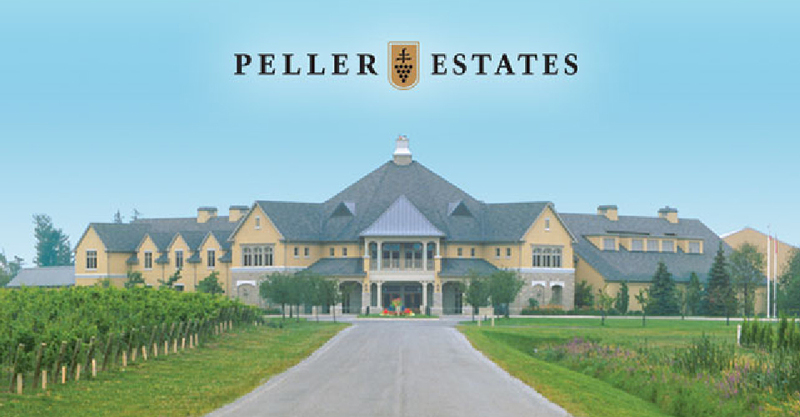 You can find the Peller Estates’ website online to even buy their brewed wine. Merlot, Chardonway Sur Lie and ICE CUVÉE ROSÉ are the most popular of the vineyard’s signature collection. It is situated near the lake Niagara. Peller Estate is an esteemed winery of Canada present in the Niagara peninsular region and charges about $15 for their facility tour. They also have a restaurant and a tasting room. The winery hosts many events including New Year. One can enjoy the tasty snack of wine and chocolate here. Kew Vineyards: The Kew Vineyards is another winery in the Niagara region which is almost a hundred and sixty years old and produces some of the best quality wines. They also provide tours of the facility with the price depending on the size of the group. They advertise their facility as a perfect spot for throwing bachelorette parties or an all-gal picnic spot. 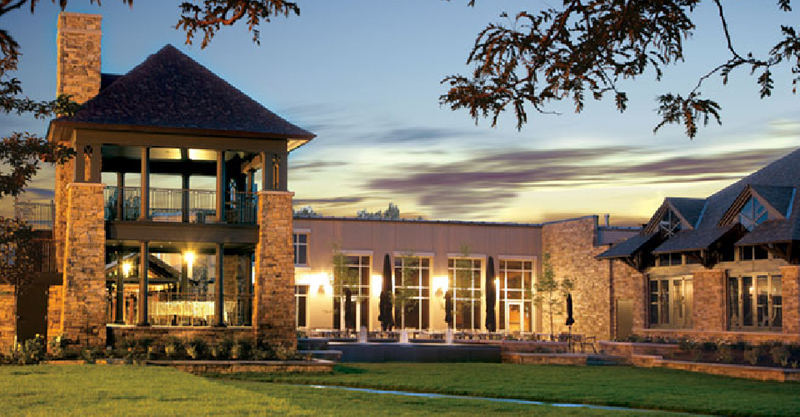 The vineyard is primarily popular for weekend getaways and for an all-girls time. This vineyard hosts tastings and tours. It also sells great wine for all. Contact the tour for prices and availability. Redstone Winery: One of the best wineries in Canada is Redstone Winery. The winery offers great patio, an impressive view and sometimes even hosts live scenes. 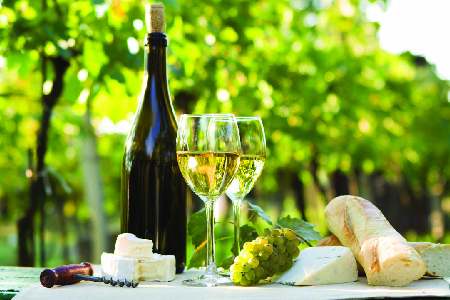 The vineyard not only gives you a tour but also provides you with three tastings for only $8. This is another wine facility in the region which produces sixteen different wines including two varieties of ice wine. This may be for those wine lovers or enthusiasts who are all about tasting rather than the tour. The facility provides three wine tasting for an amount of eight dollars. 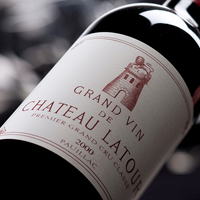 Chateau does Charmed: This winery was established some four decades ago and produces around thirty different kinds of vintages. This winery offers a classy environment. You can visit this vineyard with your family or with your friends. The tour rates range between ten to twenty dollars per person. It is also an excellent place to host weddings! You can even find their wines online. Their specialty is the range of Ice Wine and Pinot Noir wines. If you are planning a special occasion with your family and you love wine and the lush green scene then this is the best place for you. It also offers a tour at the price of 10-20 bucks a person. 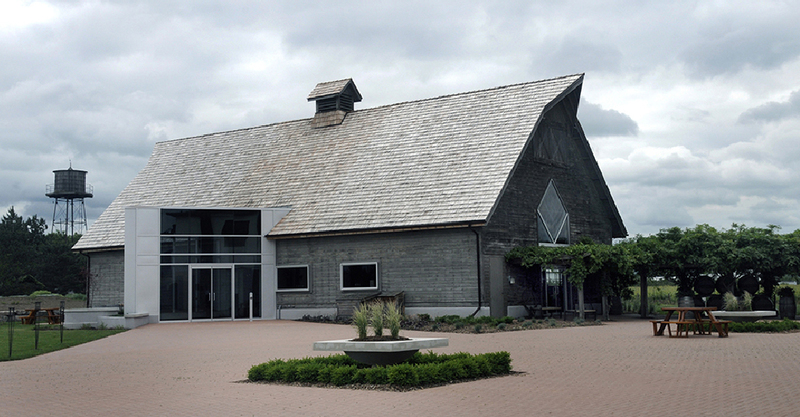 Innniskillin Wines: A visit to Ontario is not quite complete without visiting the Inniskillin Wines. Popular for their iconic and open style, the vineyard offers tours and tastings at only ten dollars per person! The beautiful vineyard is most famous for the elaborate range of ice wines and a vast collection of table and family wines. This is one of the oldest wineries in the region and is a champion in the field of ice wine and a pioneer in the modern wine industry of the country. One can take a tour of the facility for about ten dollars. It is an iconic winery and one which no one should miss if their plan is to visit Canadian wineries. 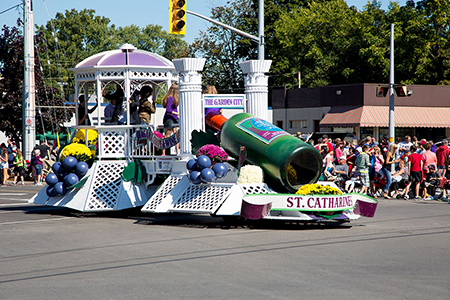 If you are a wine lover and planning to visit Canada in the coming year be sure to keep this date, “15th September to 30th September”, in mind because it is the time for the Niagara Grape and Wine Festival. It is a grand celebration and offers about 100 events including cellar door experience, concerts and much more. 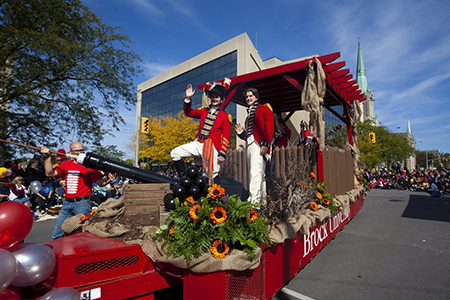 One of the big events in the festival is the Grande Parade which will take place in the St. Catharines and will feature more than seventy thousand spectators. In addition, this event one can enjoy their favorite wines and some of the best and tastiest street foods. Some of the wineries participating in this event are a 13th street winery, Coyote’s Run Estate Winery, Jackson-Triggs et cetera sure to check out this event if you are in Canada at that time. Canada is a beautiful place and has been in the graces of Mother Nature in terms of scenic beauty. The soil and micro weather influenced by the mountain ranges create a condition suitable for growth of grapes and vinification. Due to harsh winters faced by the country, it produces wide varieties of winter wines especially one of the most expensive ice wine. This has made Canada one of the best places for production of wine. Canada is mostly associated with being a cold country. But areas near the Lake Ontario and Lake Eerie provide the best climate and environment for grapes to thrive. This allows many winemakers to make impressive wines.